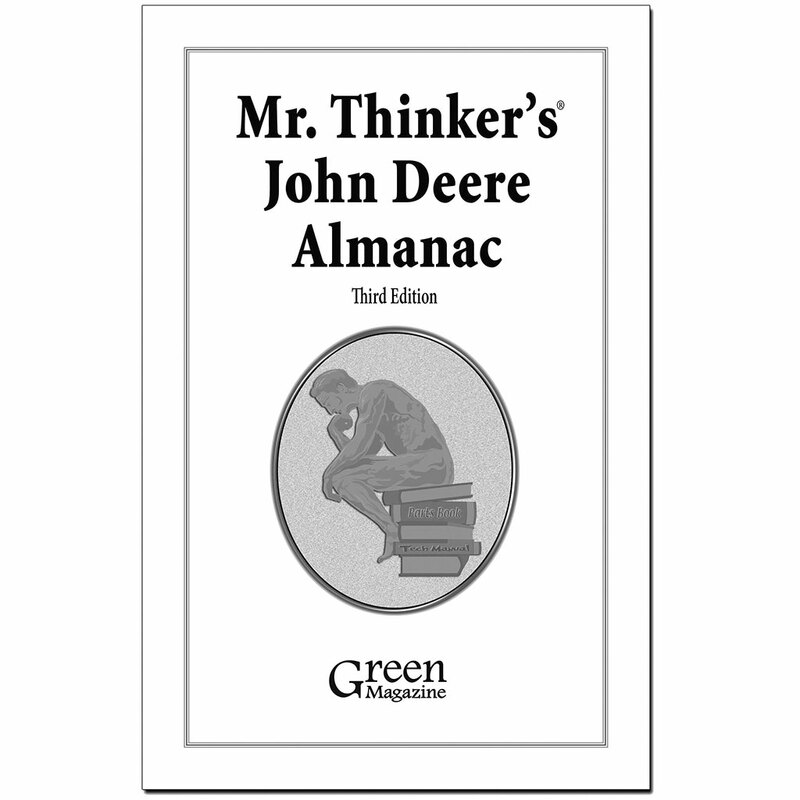 For all models built from 1918 to 1972; a bit of history, plus serial number/year breaks and accurate production numbers (no 820 three cylinder, 1020, 1520 and 2020), notes on some significant changes, charts on tractor fluid capacities, cubic inches, compression ratios, torque specs, list of plow beam numbers. 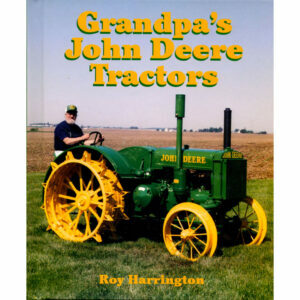 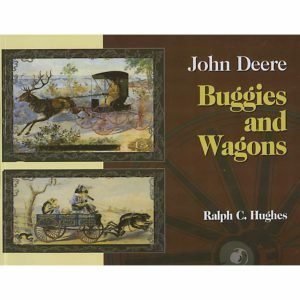 There’s also a chapter on proper colors of mufflers, axles, horse drawn equipment, info on fuels and lubricants, “E” and “W” stationary engines, L&G tractors and a list of the 20 highest production Deere tractors. 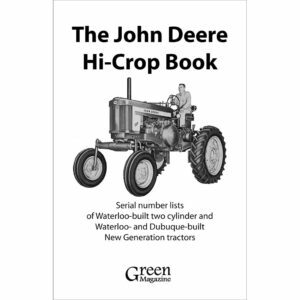 This edition also includes a chart on heights, weights and top speeds; SN/ year charts for mdel 45 through 105 combines; tractor/loader application chart; SN/ year charts for all tractors built from 1973 to 1990; and production numbers for models 4030 and 4230. 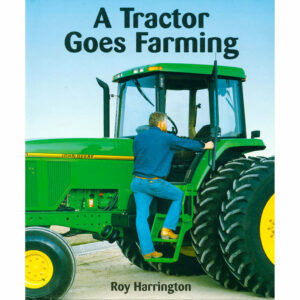 A great book for the show, shop or office!